5 Beauty Products From The Sephora Sale Page You Need To Buy ASAP! | Top Beauty Blog in the Philippines covering Makeup Reviews, Swatches, Skincare and More! 5 Beauty Products From The Sephora Sale Page You Need To Buy ASAP! 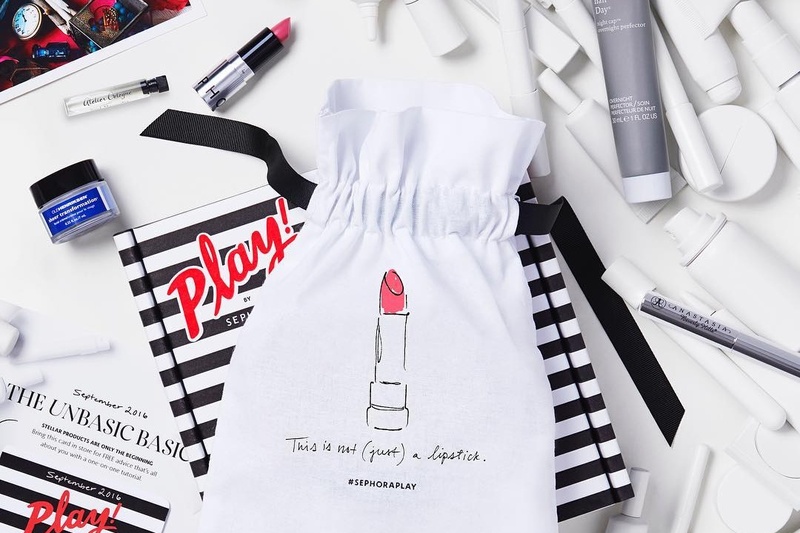 Here are some amazing beauty products to buy at Sephora's sale page ASAP. Might as well try 'em out while they're 50% off! Add a touch of twinkle to any look with the skin twinkle lighting palette vol. II. With four new micro-shimmer powders, they’re perfect for illuminating all skin tones and spotlighting the high points of the face for a lit-from-within glow. Wear each shade alone or layer them together for a multi-dimensional effect—without heavy glitter—for a natural look. Each antioxidant-rich powder helps hydrate and smooth your skin for even application and long-lasting effects, without creasing into fine lines or clinging to dry patches. This multiaction whipped gel-cream instantly blurs the look of pores, eliminates visible oil, and smooths skin. It reduces shine and helps control pore-clogging oil with salicylic acid, brightens with vitamin C, and keeps skin feeling calm and fresh with caffeine and bisabolol. Plus, light-perfecting technology with special optical blurring powders creates a natural, pore-perfect finish. Proven to immediately reduce the appearance of pores and provide instant hydration. Facial Radiance Illuminating Moisturizer provides instant hydration and universally flattering radiance, while over time, its active ingredients help skin to appear brighter and more even. The modern gel-cream formula is packed with active ingredients that deliver skin benefits beyond traditional illuminators. It’s perfect for all skin tones and types looking for the ease of an instant and long-term brightening treatment combined with a lightweight daily moisturizer. I love all the products :) Thanks for sharing :) Nice post friend! Kisses.